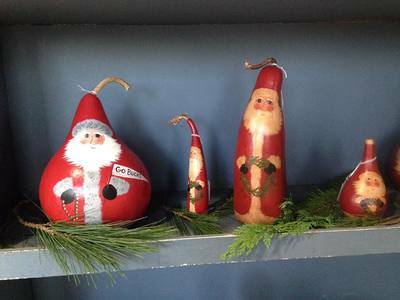 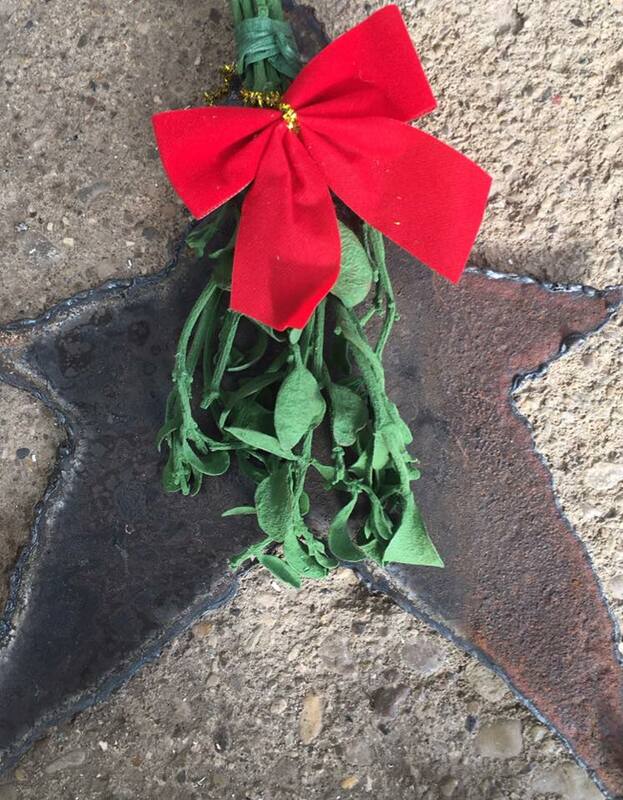 We will once again be open for the Christmas Holiday season! 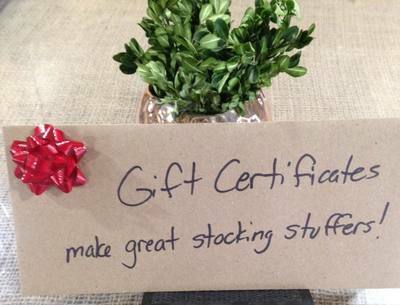 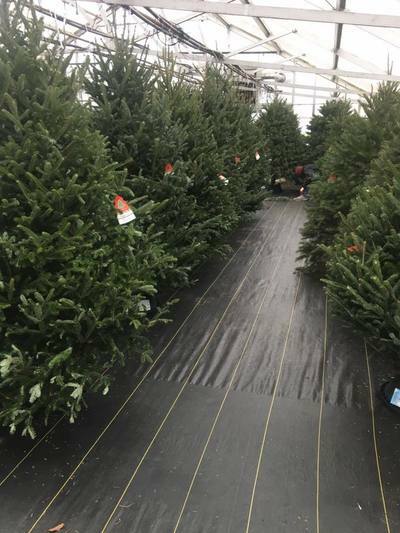 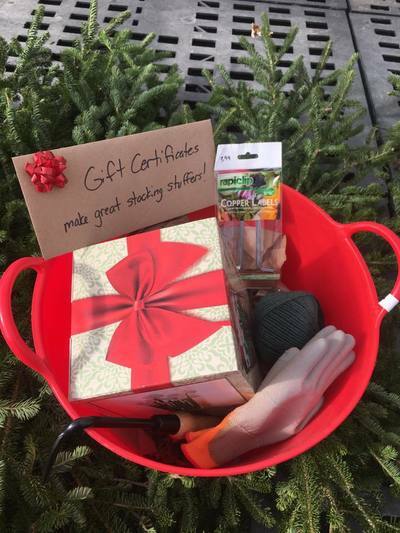 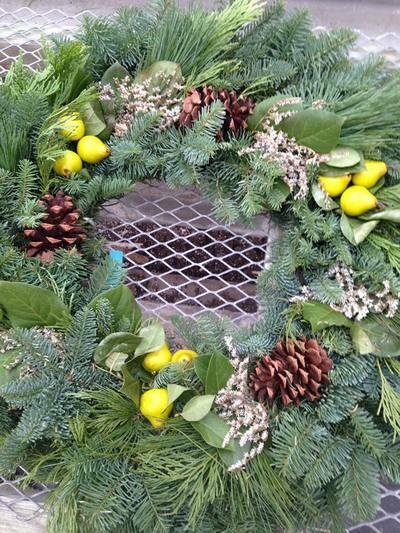 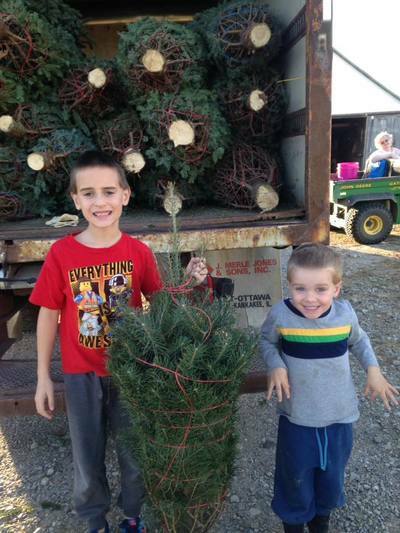 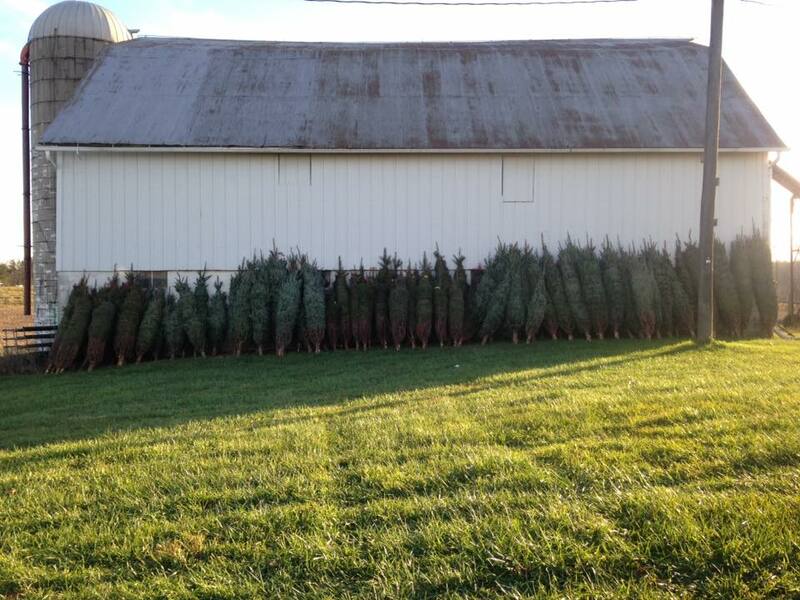 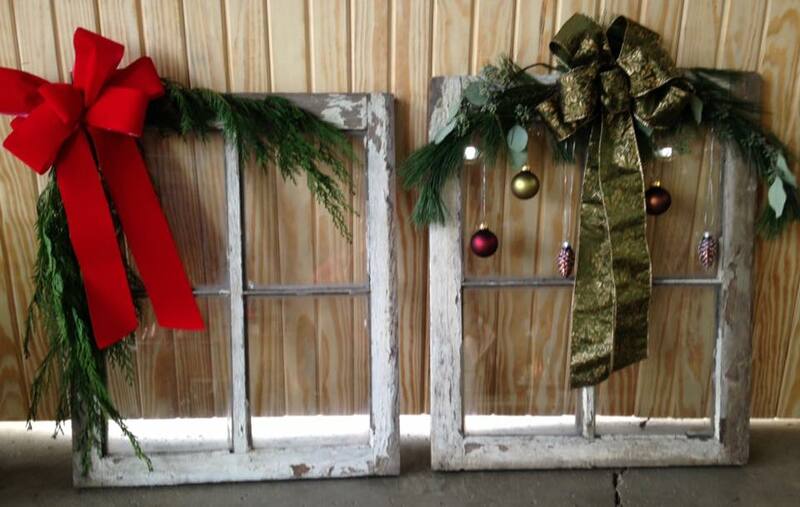 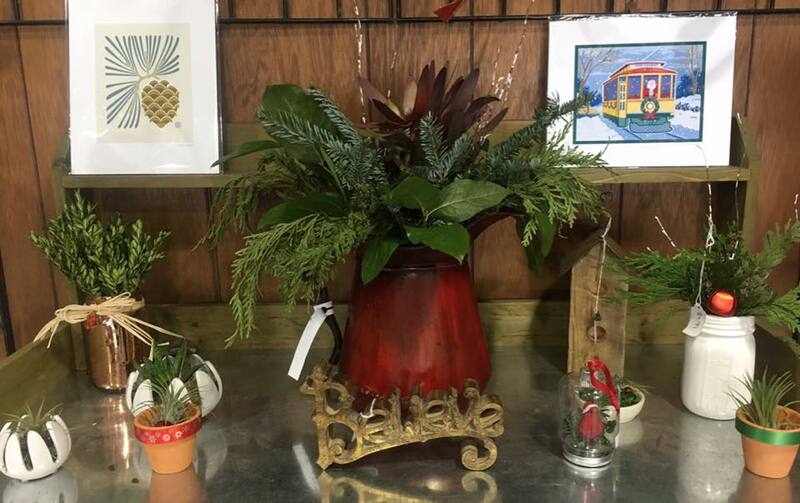 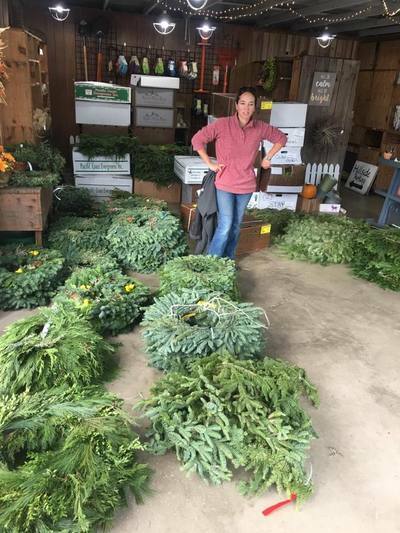 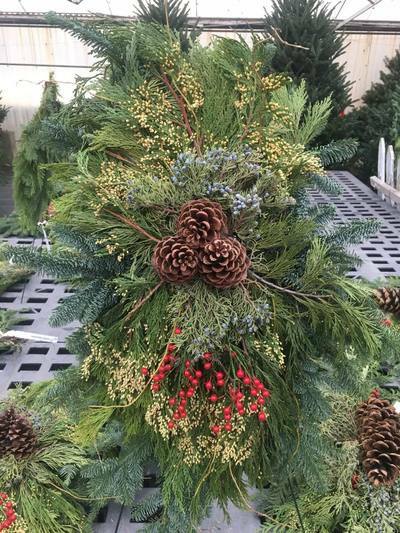 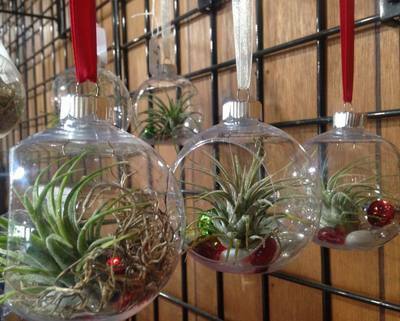 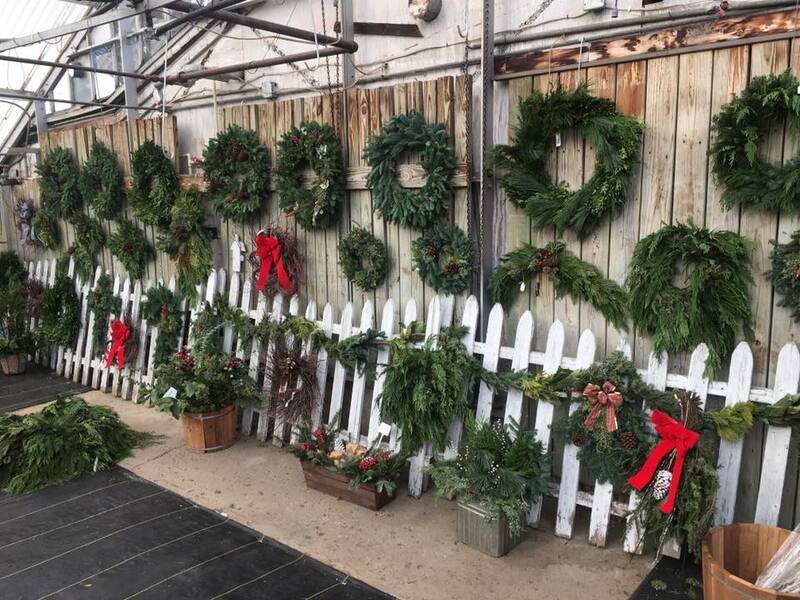 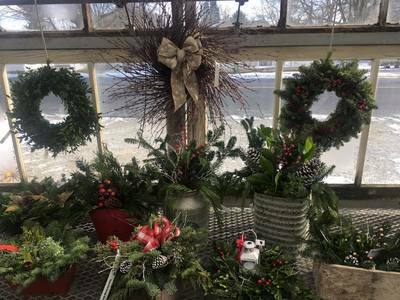 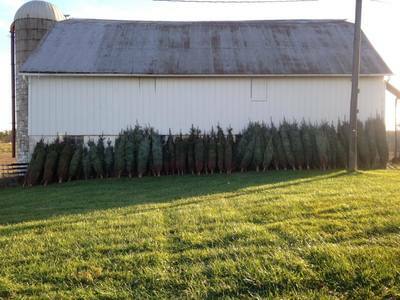 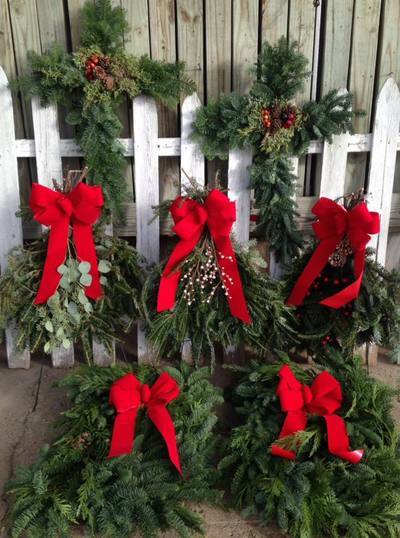 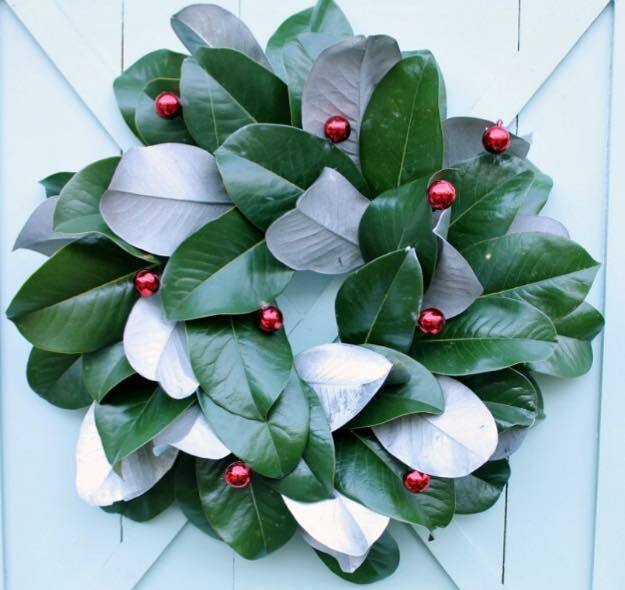 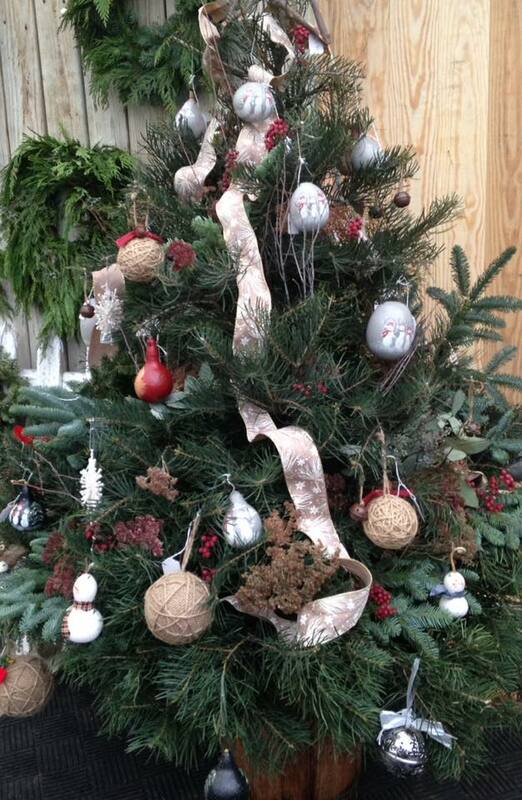 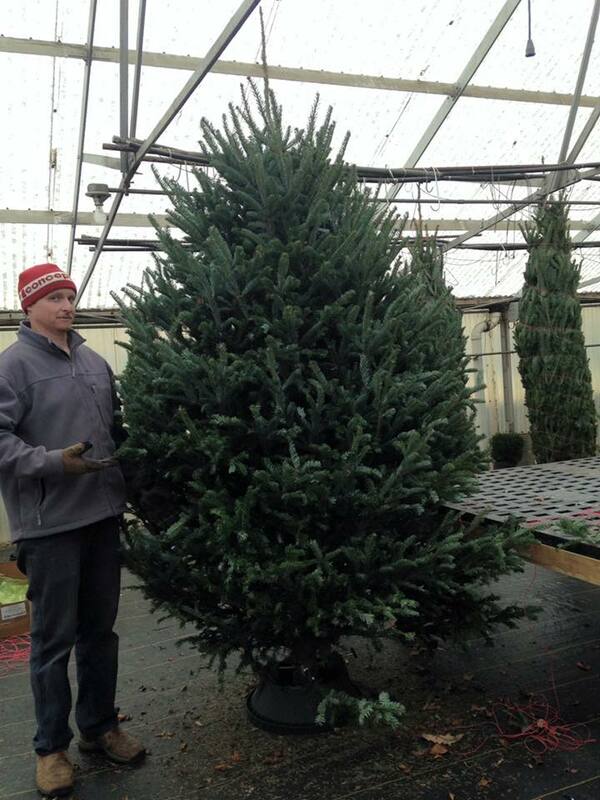 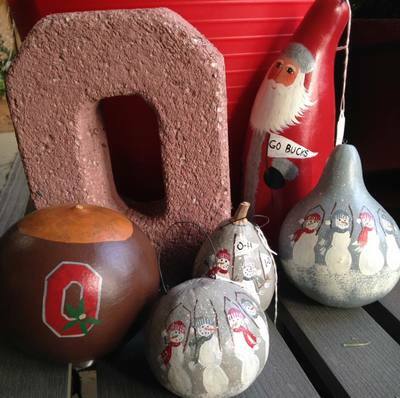 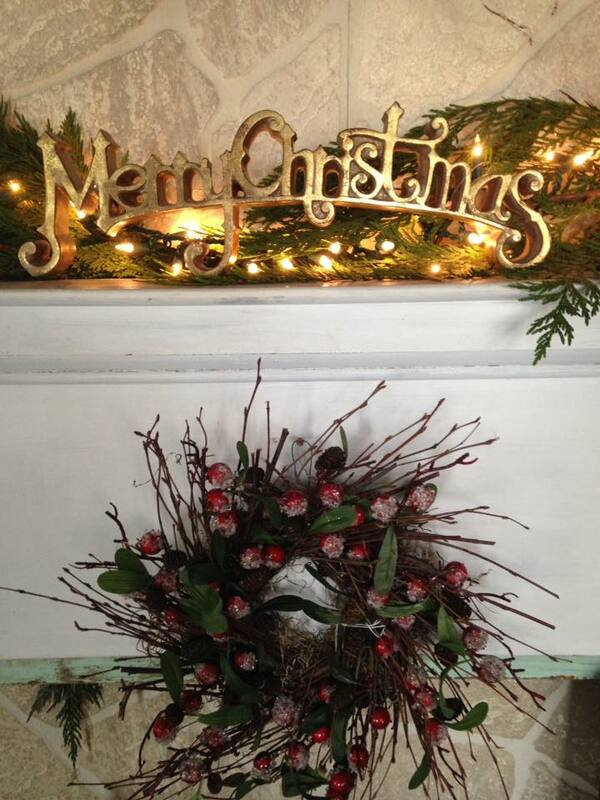 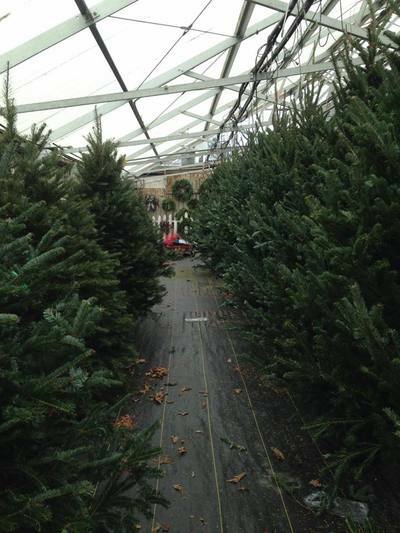 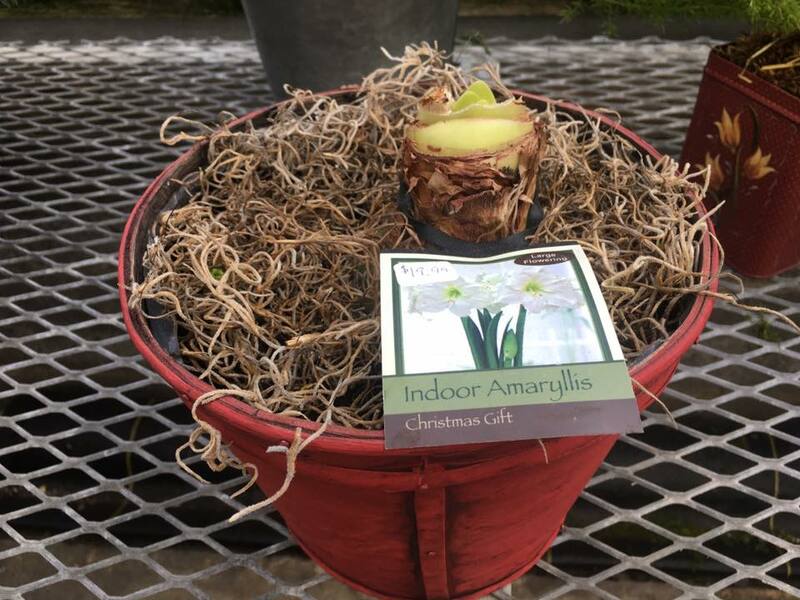 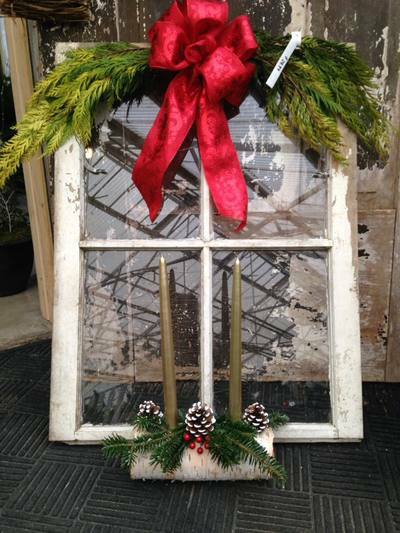 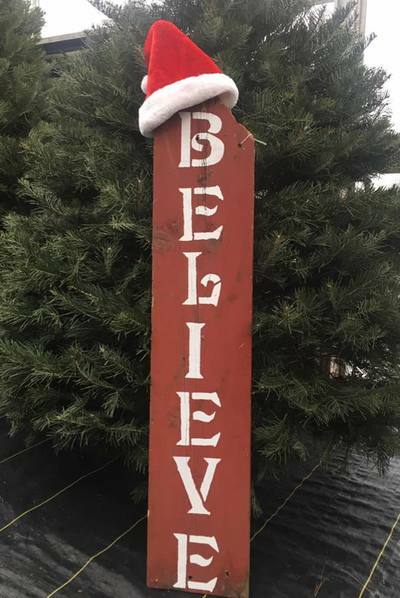 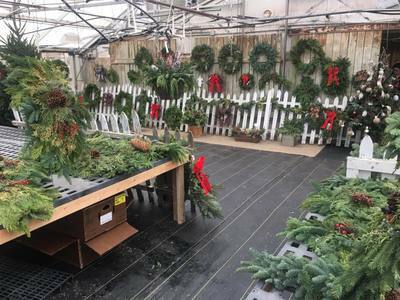 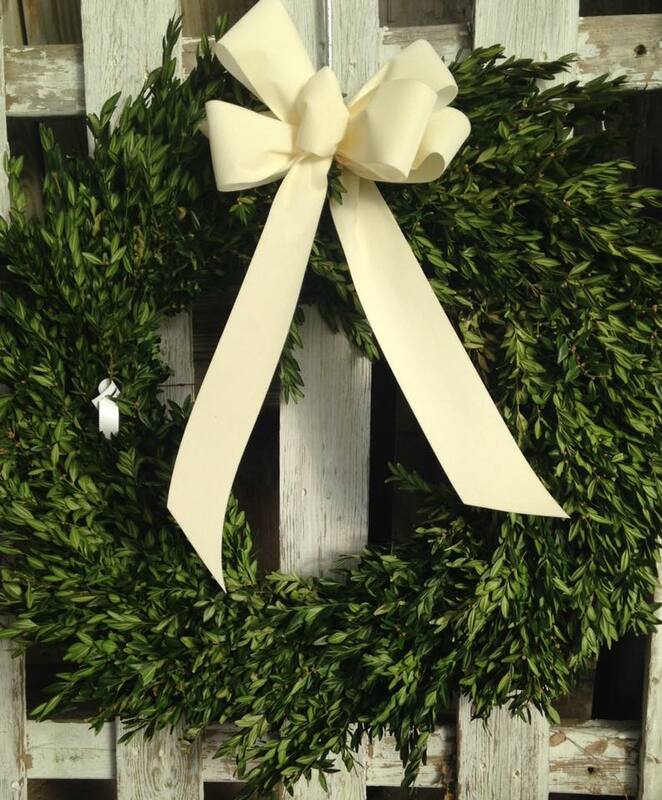 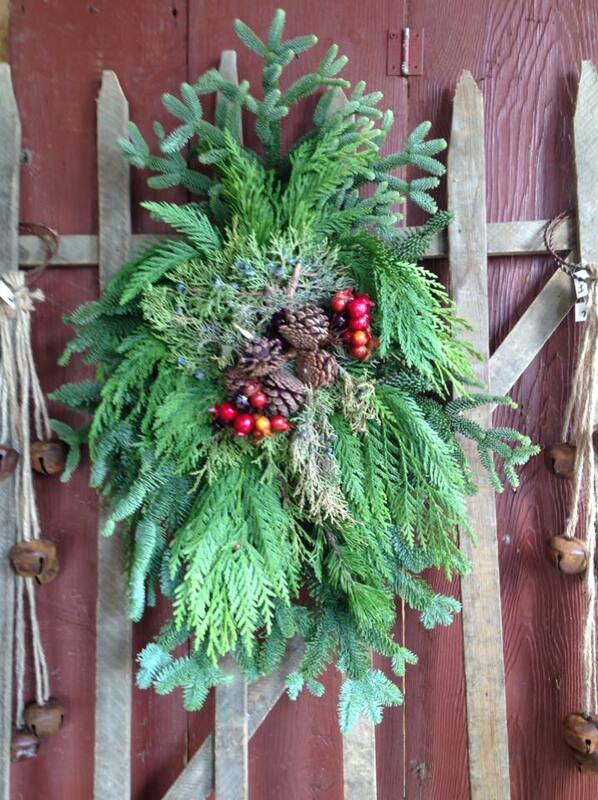 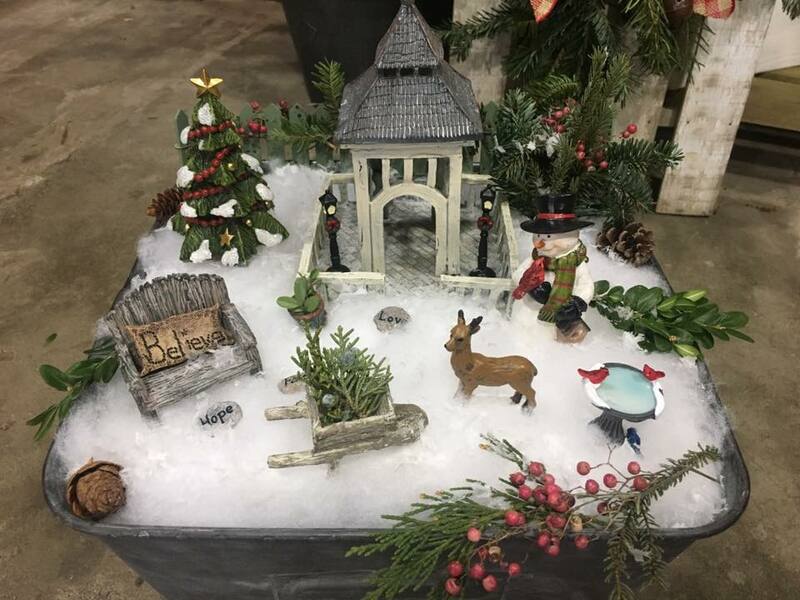 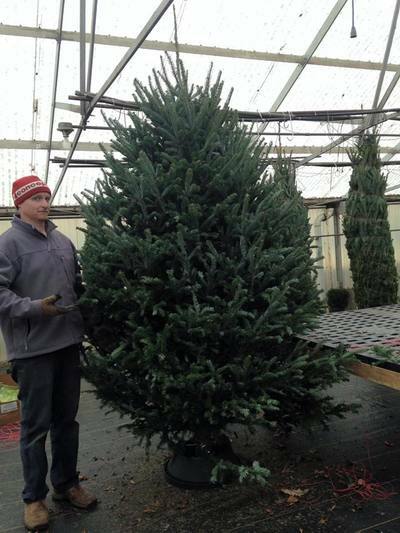 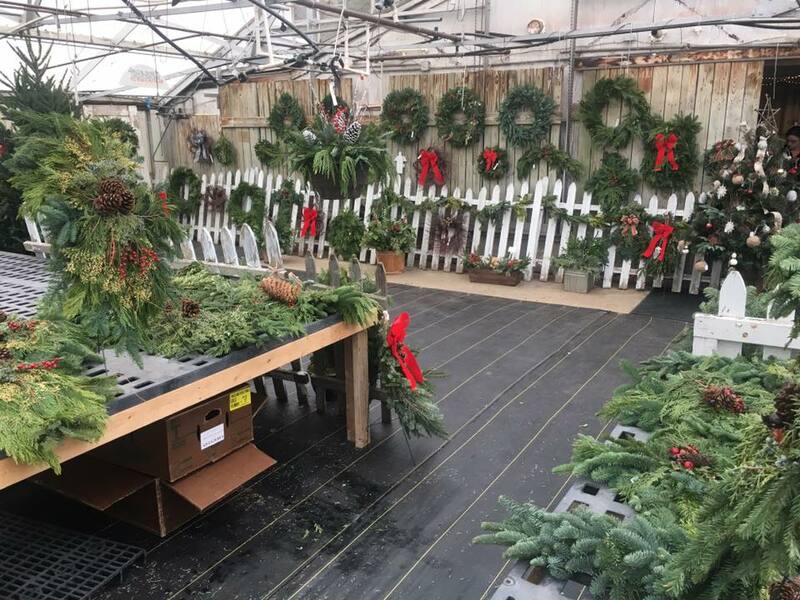 Come see us for fresh greenery, fresh cut Ohio Christmas trees and decorations. 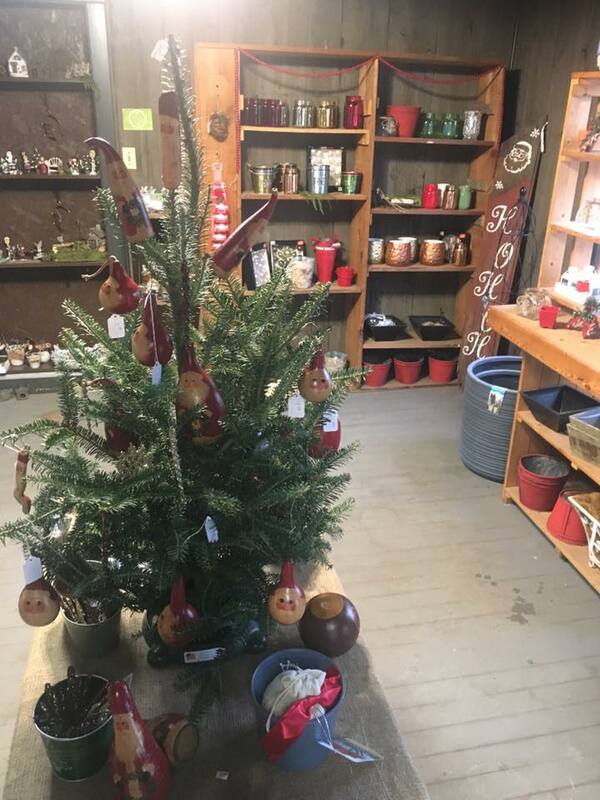 Bring the whole family for hot chocolate and cookies every Saturday and Sunday!